Our adult craft class is back! 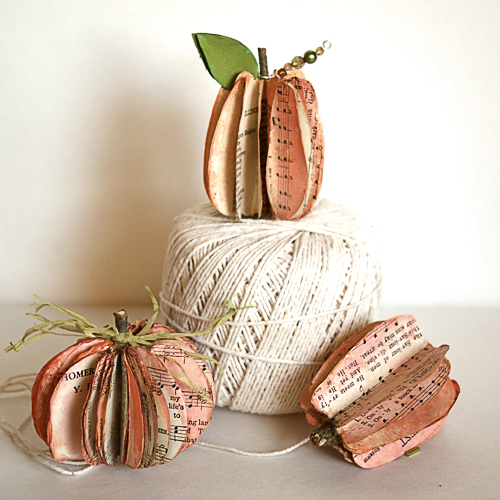 We’ll be borrowing a page from Mannington’s book and creating paperback book pumpkins! Monday, September 24 at 5 pm. All supplies provided.